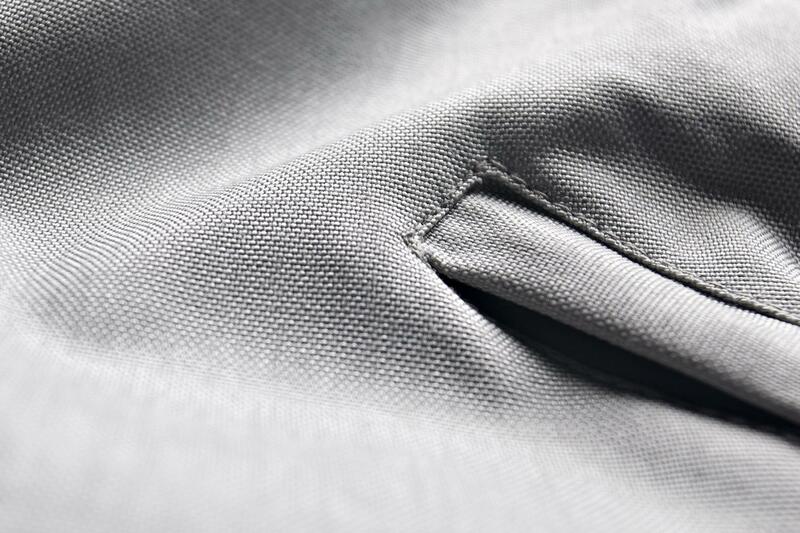 The Cordura® fabric provides rugged durable performance. The Cordura® fabric is constructed with qualifying yarns which are woven in accordance with INVISTA® approved fabric standards. Damen Motorcycle clothing uses 500D Cordura® fabric. The fluorescent colours of this fabric fulfil the EN-20471 standards for high visibility clothing, which applies as standard with public authorities. Because of its exceptional strength to weight ratio, the Cordura® 500 is extremely comfortable to wear.